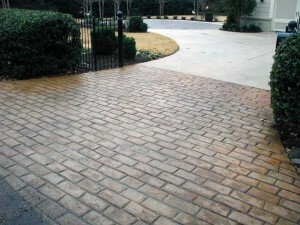 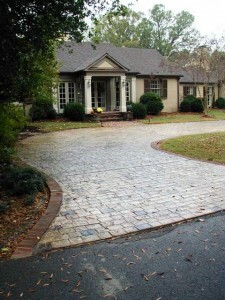 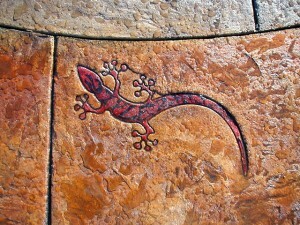 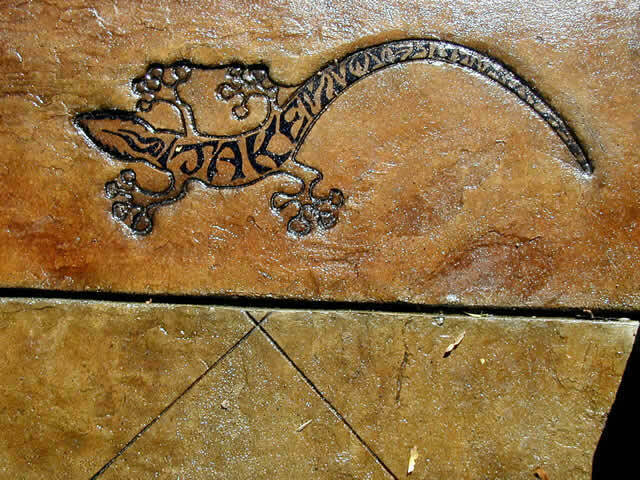 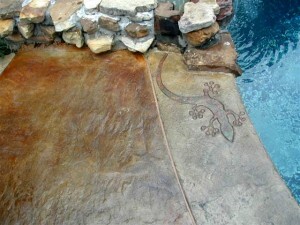 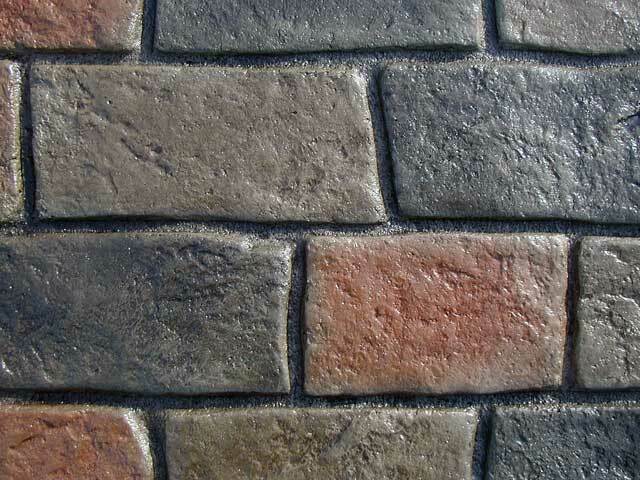 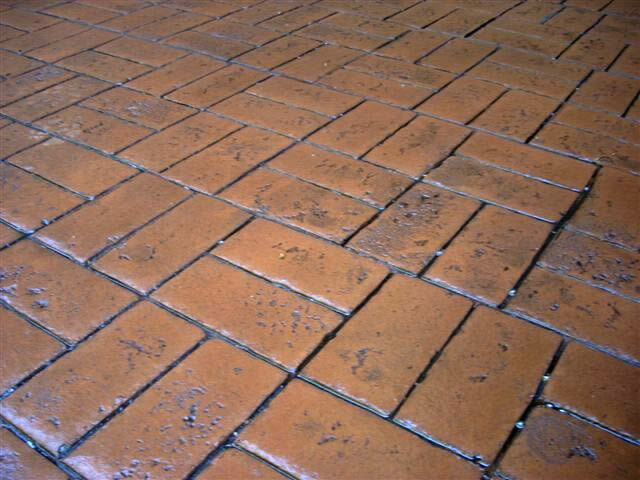 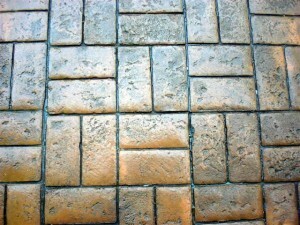 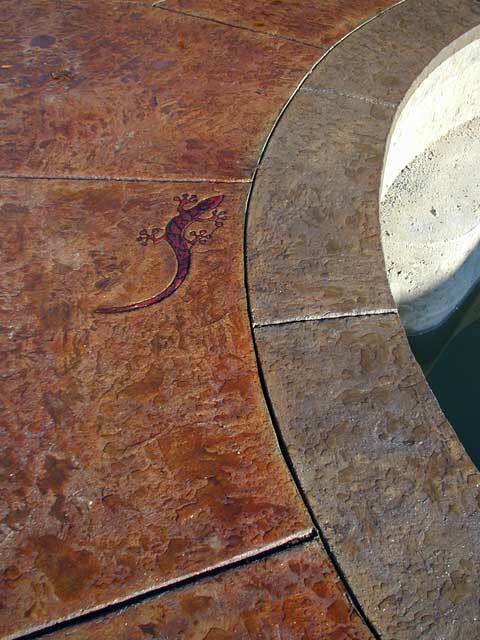 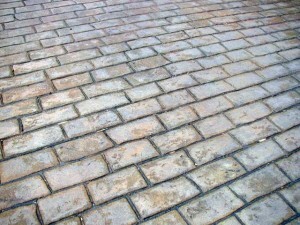 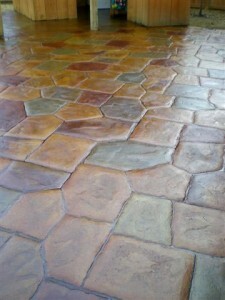 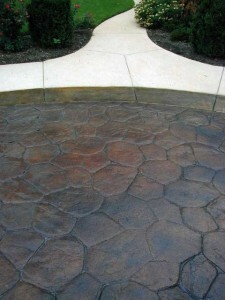 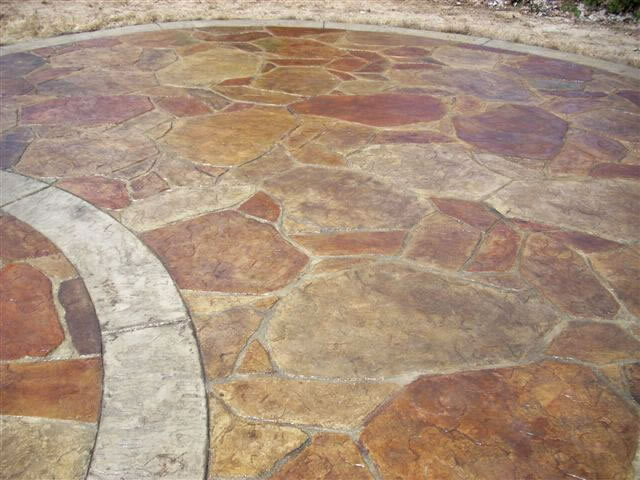 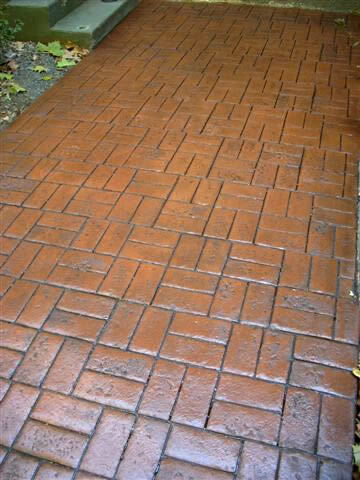 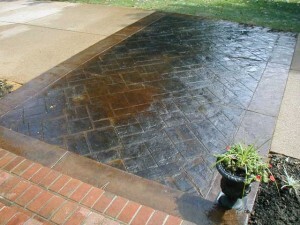 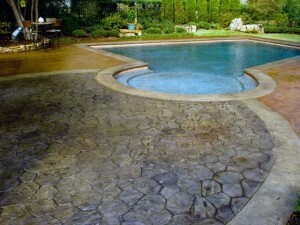 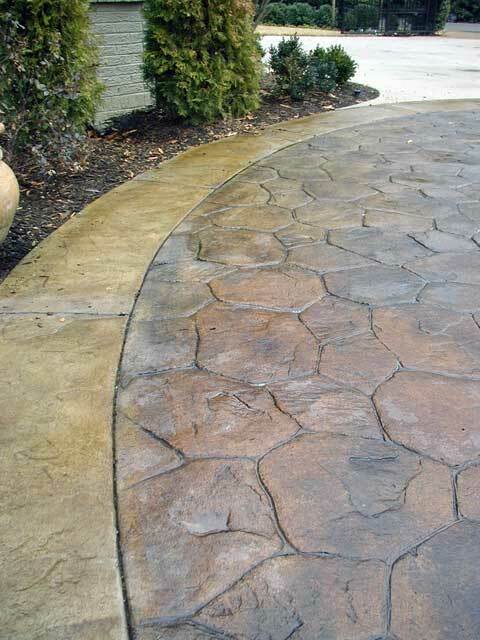 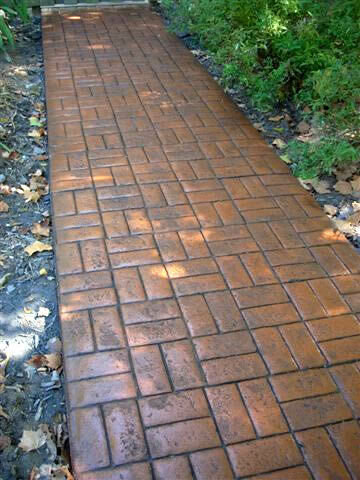 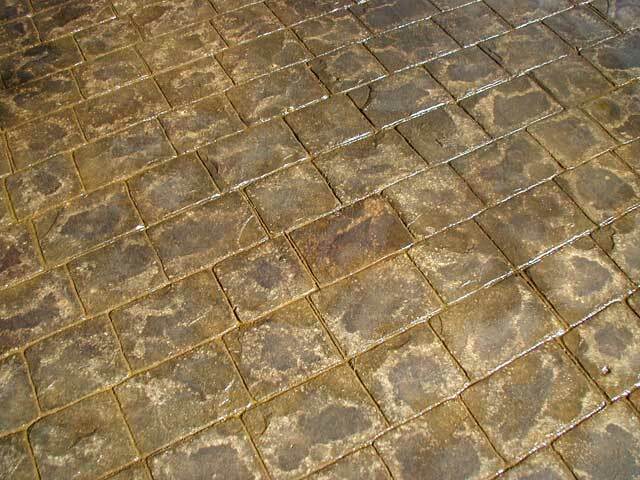 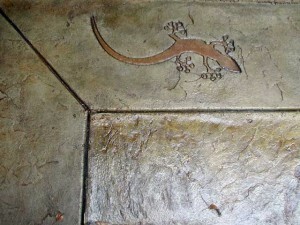 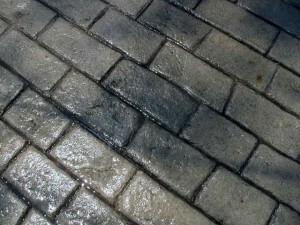 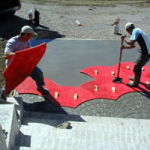 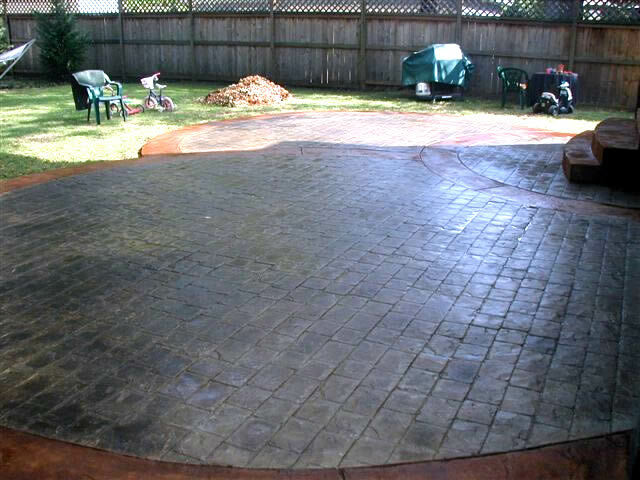 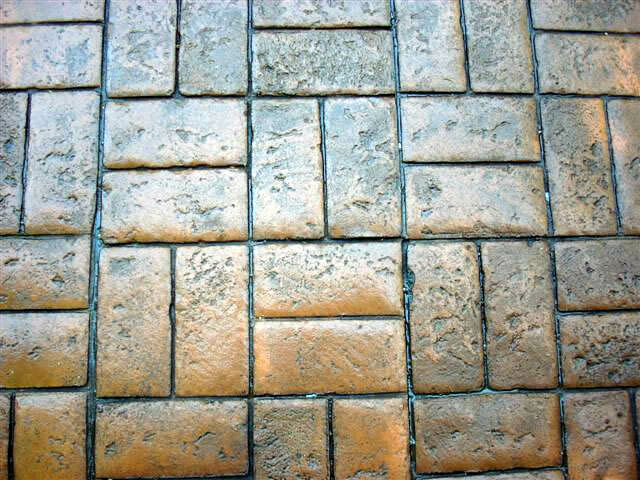 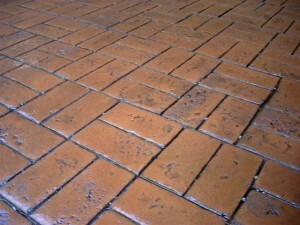 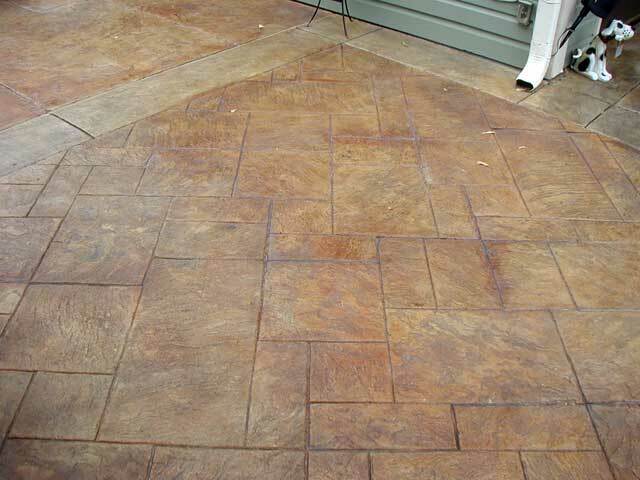 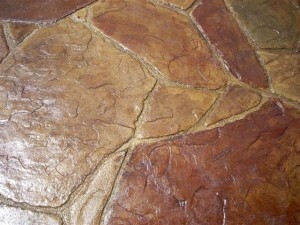 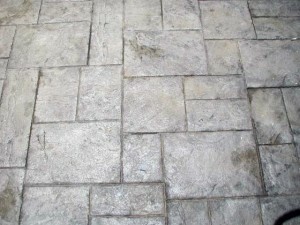 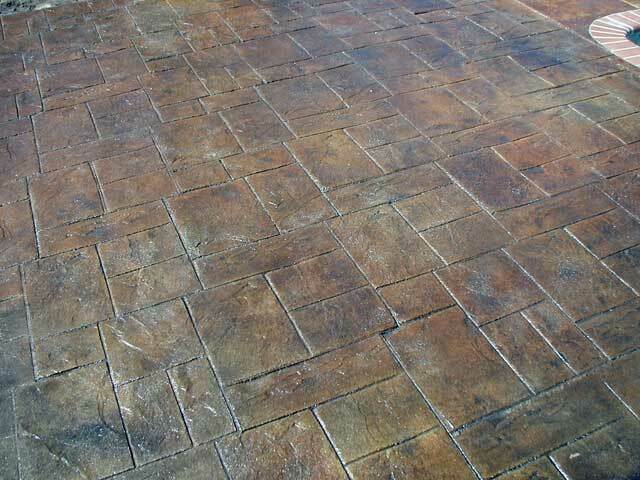 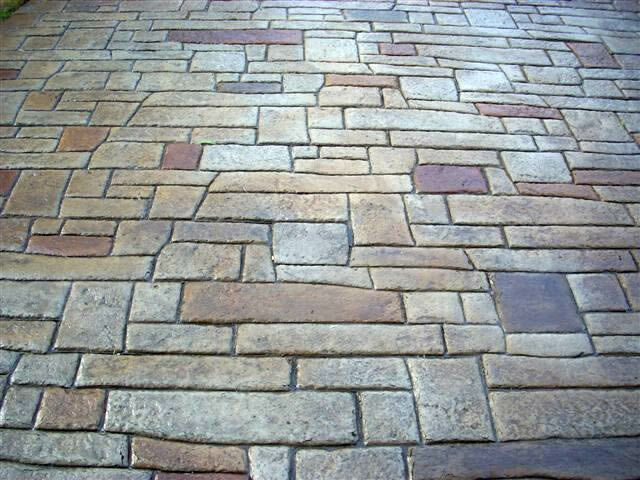 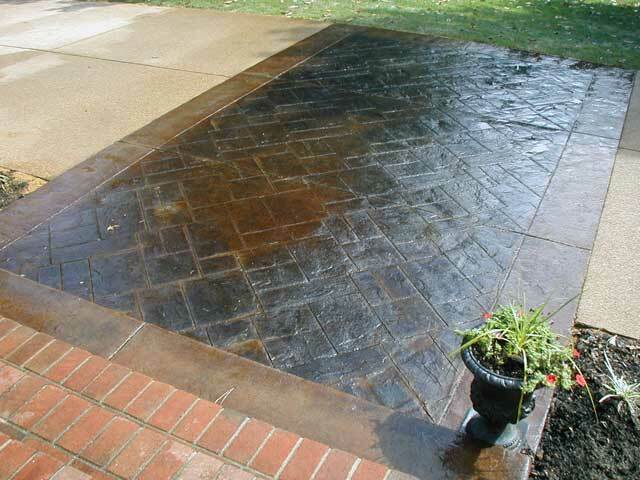 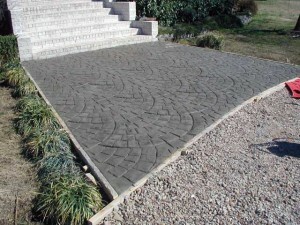 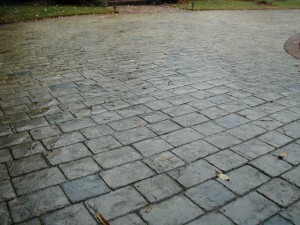 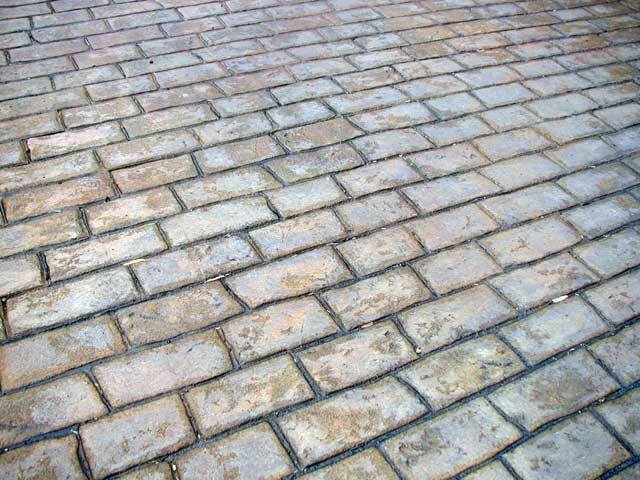 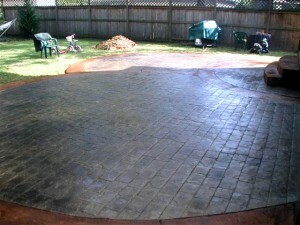 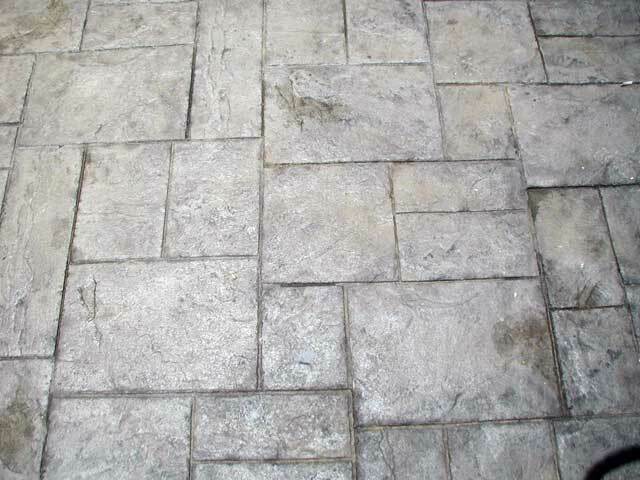 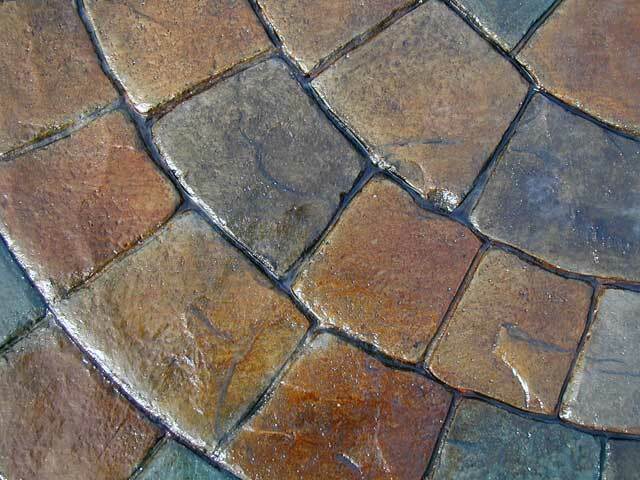 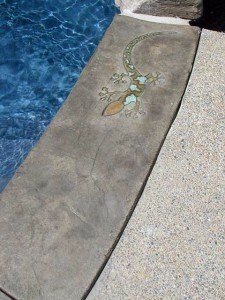 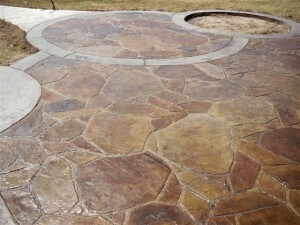 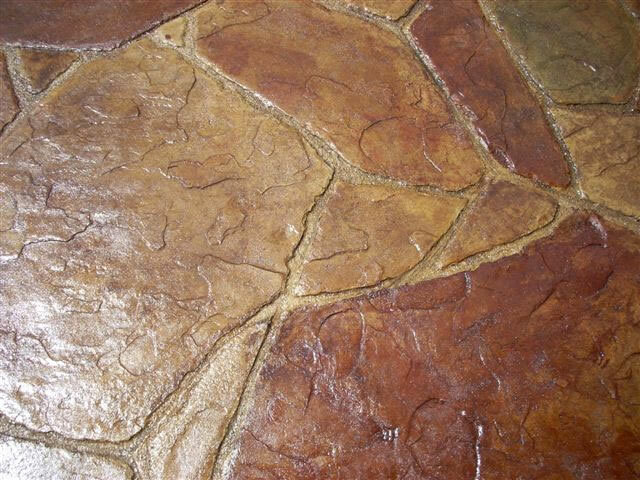 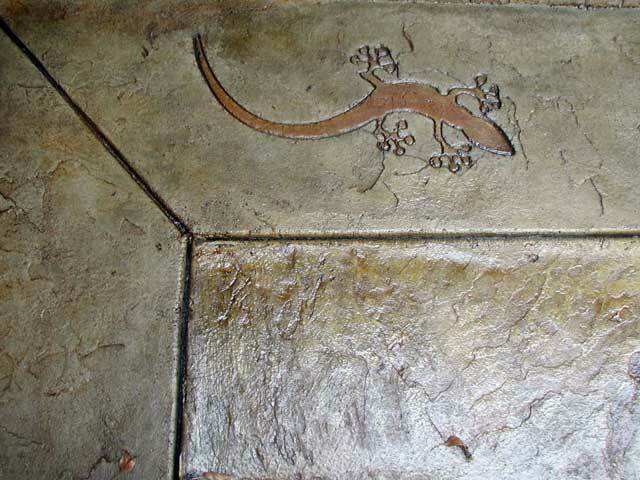 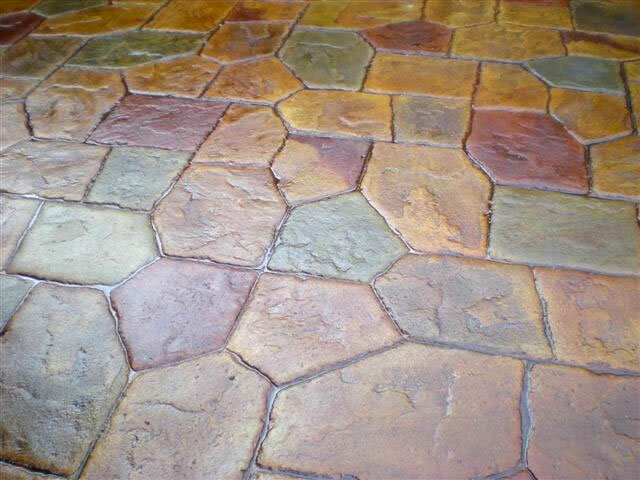 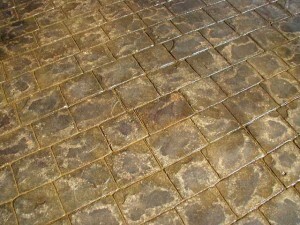 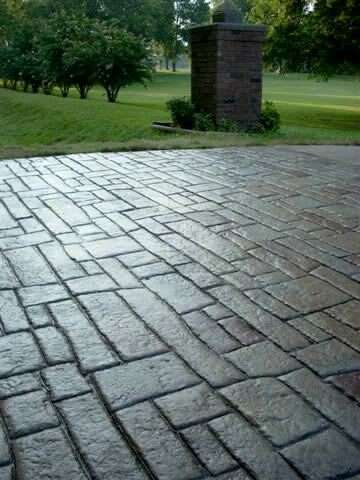 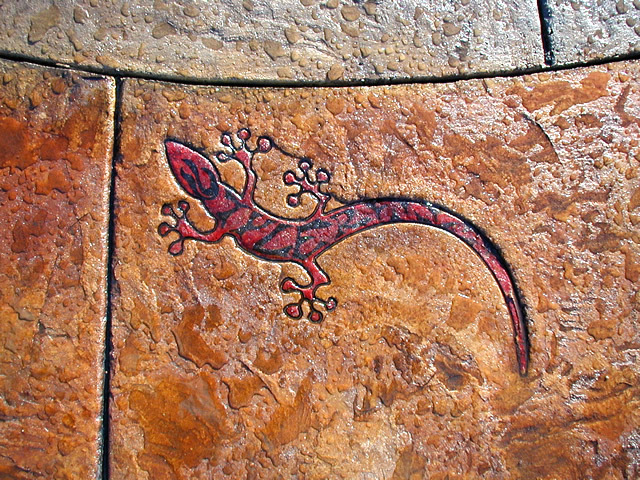 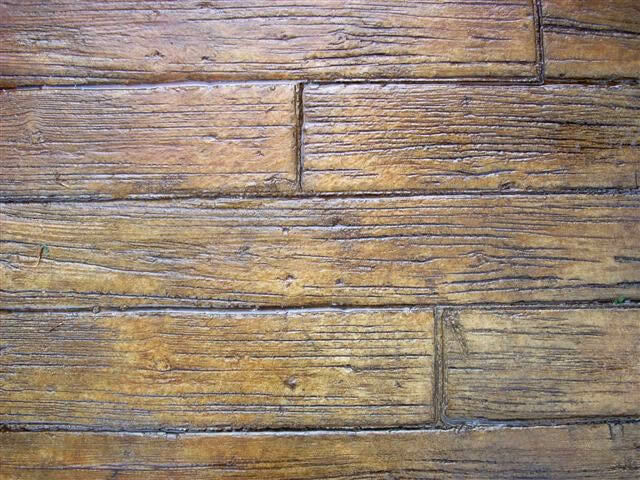 Pattern stamping is a method used to mimic a precise material such as cobblestone or tile, whereby specific, puzzle-like stamps are fitted together as they are placed over the surface of the concrete. 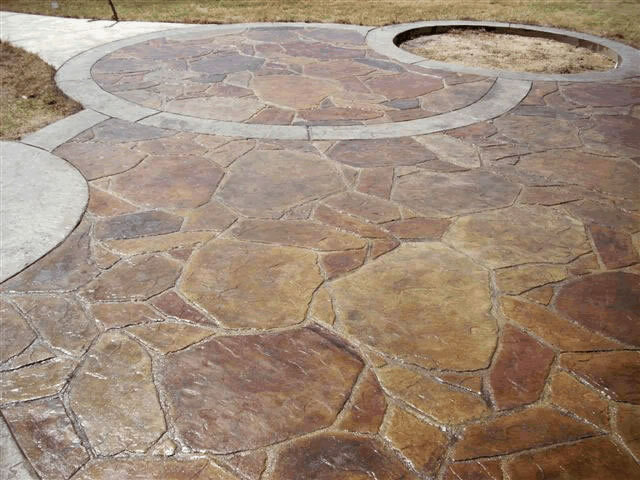 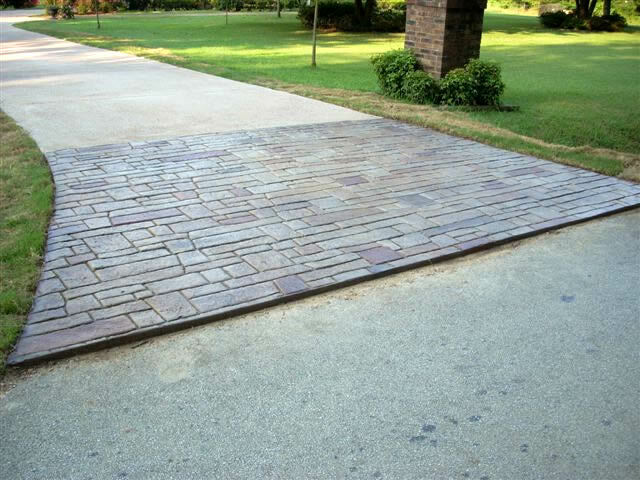 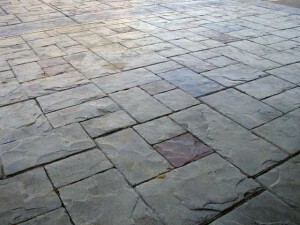 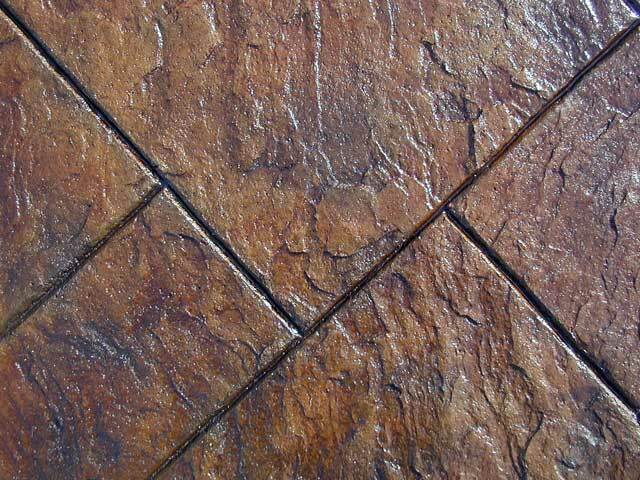 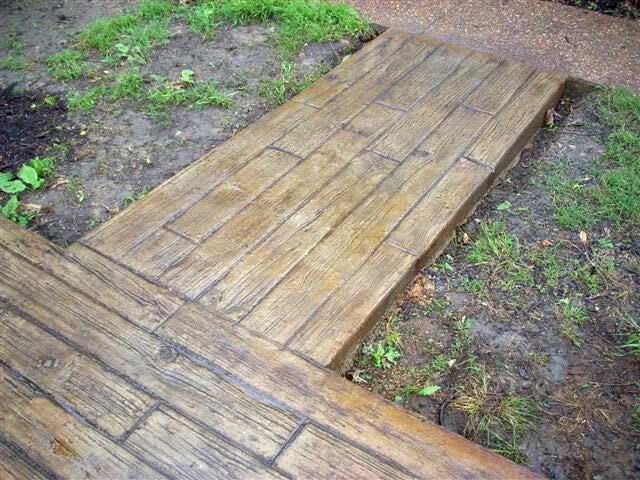 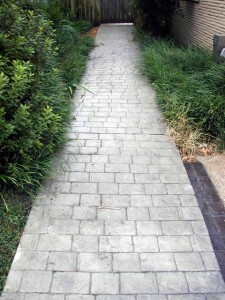 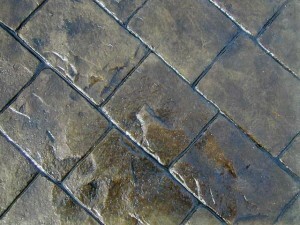 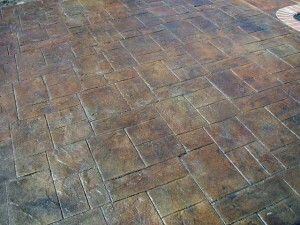 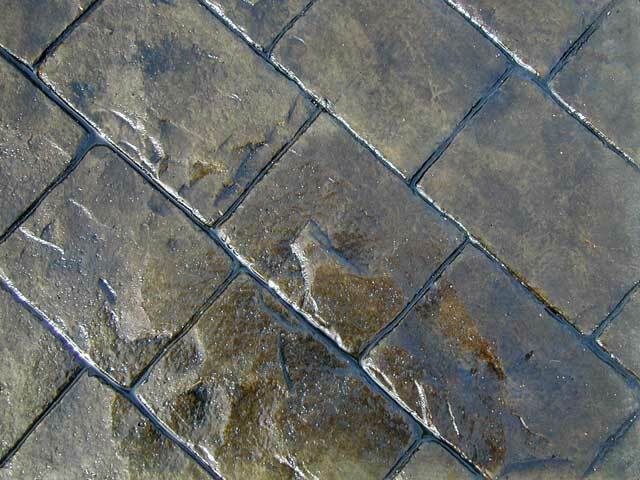 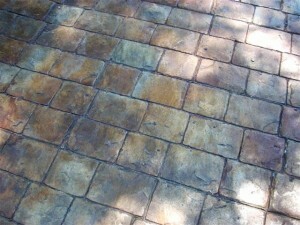 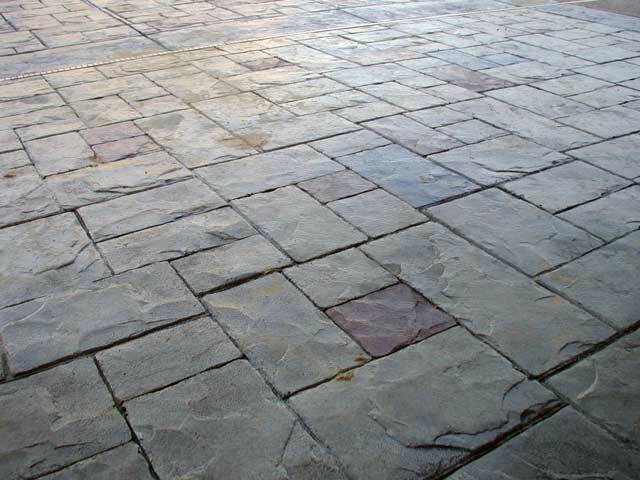 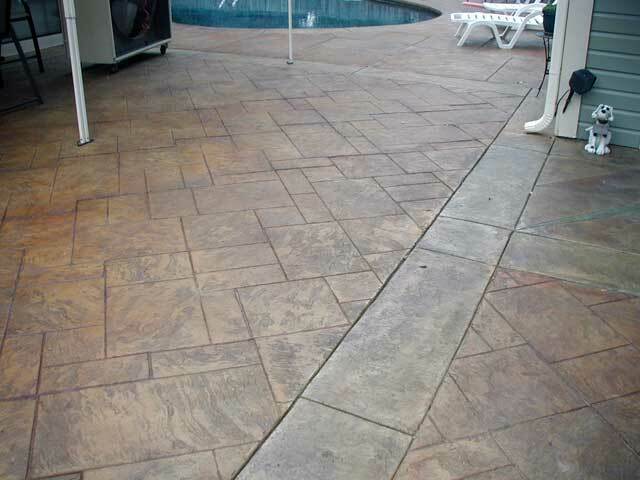 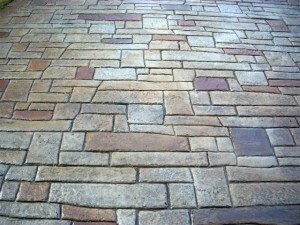 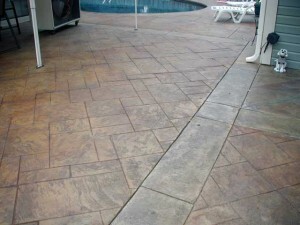 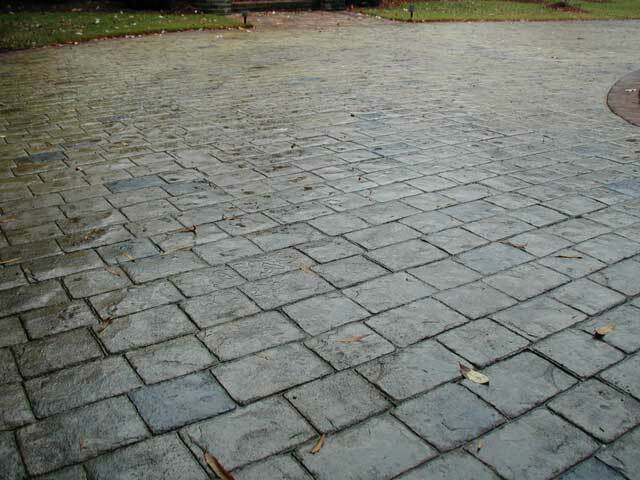 Often linear in nature, this method is well-suited for patios, driveways, and walkways. 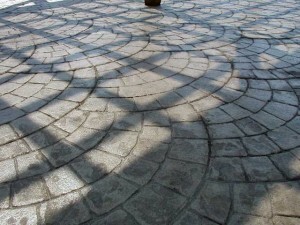 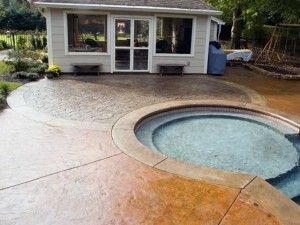 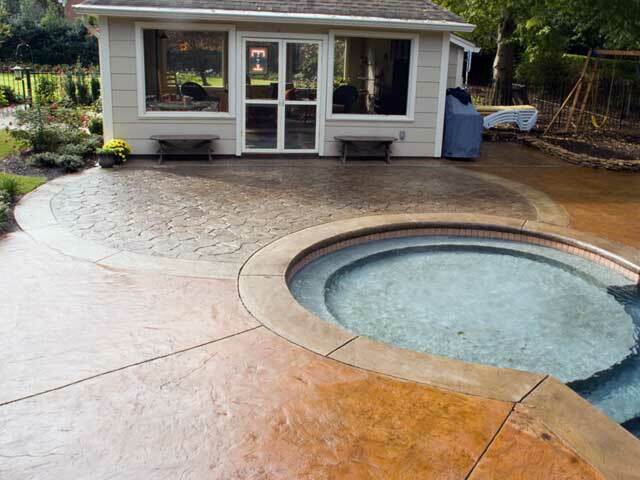 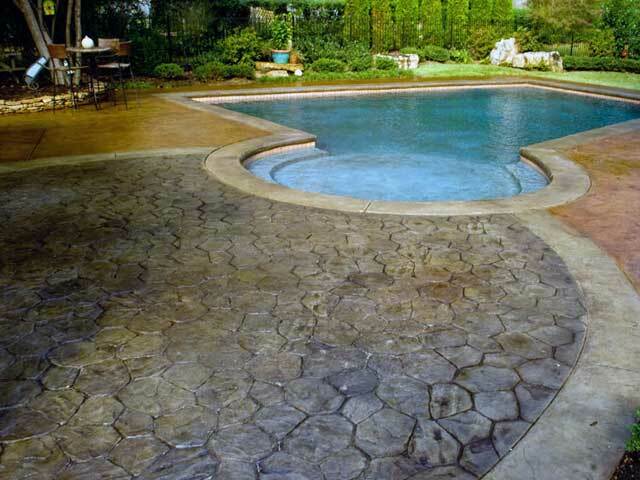 Baltz and Sons Concrete offers a range of different patterns from which to choose and can usually acquire additional patterns to accommodate special requests. 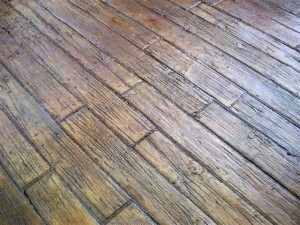 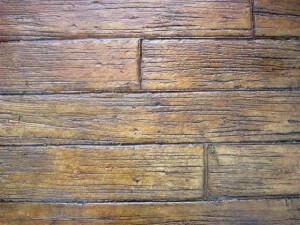 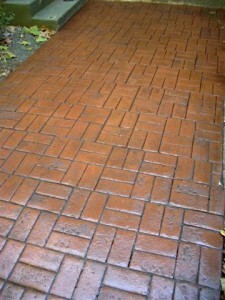 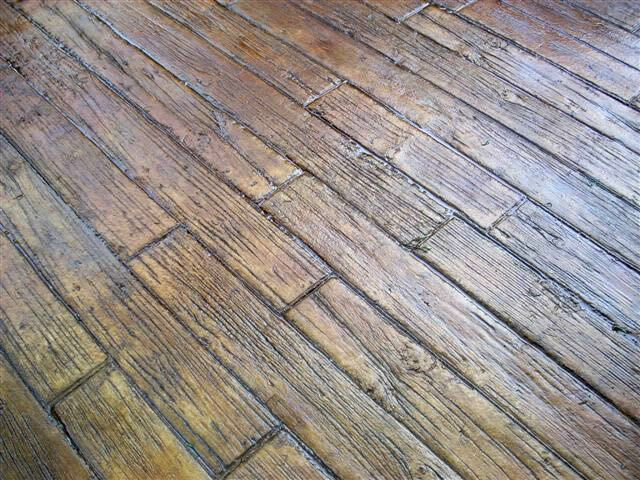 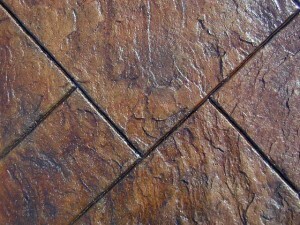 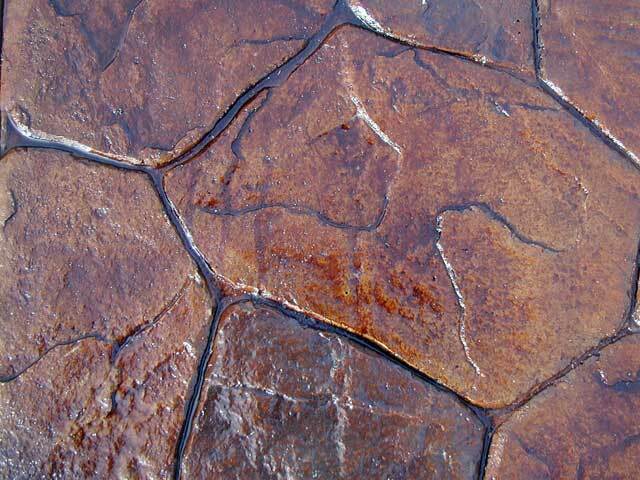 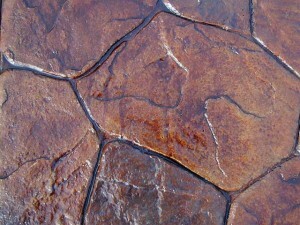 Please browse the pictures below to see some examples of the many patterns we offer.